Aqua ST Treatment Facial is a multifaceted resurfacing treatment. It not only cleanses and exfoliates skin but also extracts impurities and infuses skin with key nutrients including antioxidants and hyaluronic acid. This treatment is effective because it is non-irritating, can be customized for any skin type and addresses multiple skin care concerns simultaneously! 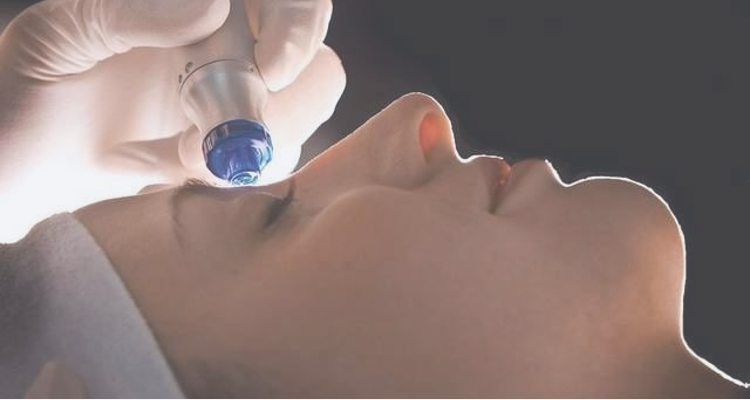 It is an all-in-one treatment which delivers results without irritation or downtime. Aqua ST Facial Treatment takes a multi-approach to enhancing skin. Vortex Cleaning – The unique HydraPeel tip works to hydrate the skin effectively using a nutrient-rich, special solution that deeply penetrates the pores of the skin to dissolve away impurities gently while simultaneously softening the skin. Exfoliation – Exfoliating the skin is essential in maintaining its health. 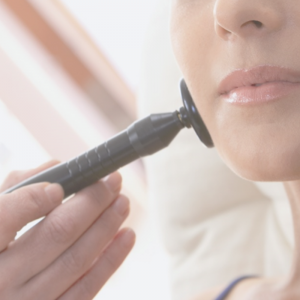 The HydraPeel innovative tip utilizes its abrasive, multiple edges in order to exfoliate the skin thoroughly many times over to achieve better skin resurfacing minus the irritation, discomfort, and redness. Why is Aqua ST Facial Treatment good for my skin? Aqua ST Facial Treatment transforms dehydrated and environmentally damaged skin with this “liquid dermabrasion-like” facial. Hydration is the foundation of healthy, radiant skin. Imbalance of the skin such as dehydration, stress, fatigue, acne and redness of the skin have been proven to increase signs of aging. The Aqua ST Facial Treatment provides intense hydration resulting in refreshed, youthful, replenished, bright and radiant skin. Am I a candidate for Aqua ST Facial Treatment? The Aqua ST Facial Treatment is designed for all skin types. Even the most sensitive skin easily tolerates the Aqua ST Facial Treatment. 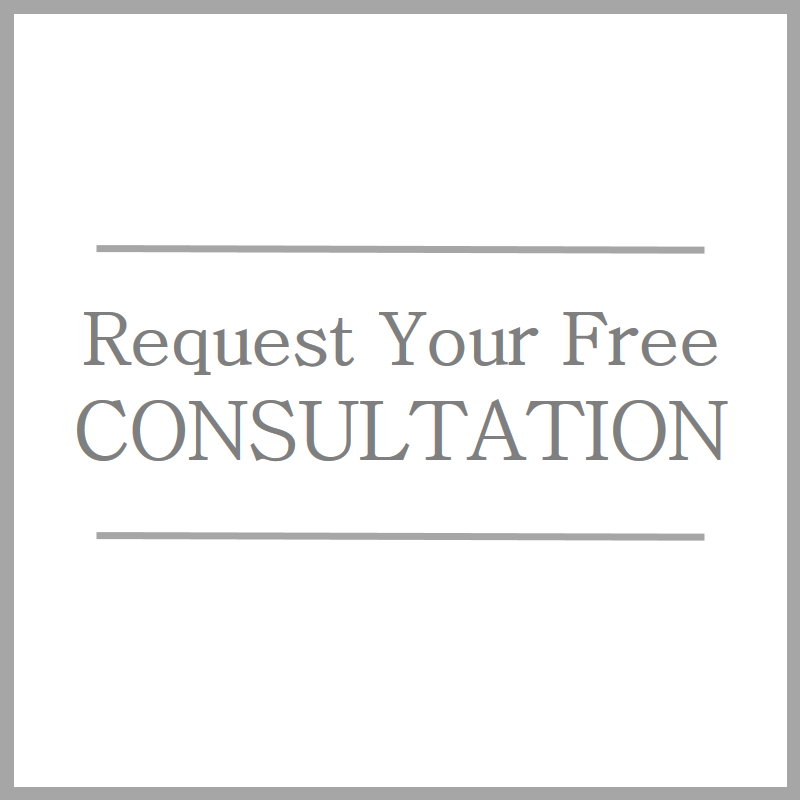 Your skin care professional may choose specific treatment serums and/or customize the treatment for your unique skin conditions and needs. How long does Aqua ST Facial Treatment take? Is there any downtime or pain involved with this treatment? No. The treatment is often described as a feeling like a cool paintbrush moving over your face. You can put make-up and return to your normal activities right after the treatment. There is no downtime. 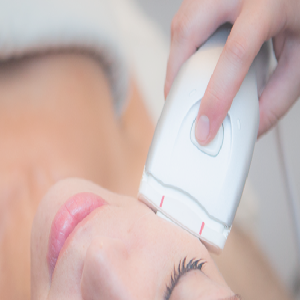 Visible skin refinement and an even, radiant skin tone can be seen after just one treatment. 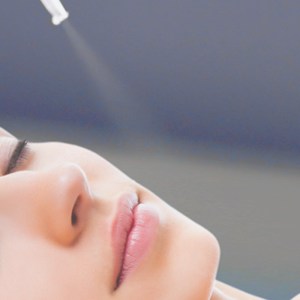 Aqua ST Facial Treatment improves the appearance of fine lines, wrinkles, or oily congested acne prone skin. The Aqua ST Facial Treatment is an easy way to get the results you’re looking for. Unlike many other procedures, your skin will start showing improvements from the first treatment on.